just stopping in quickly before I get back to last minute costume sewing for the kids. I'm also plugging away at my Le Challenge project, the theme for this month is 'precious' - that can be interpreted any way you like and I know everyone will come up with brilliant makes! 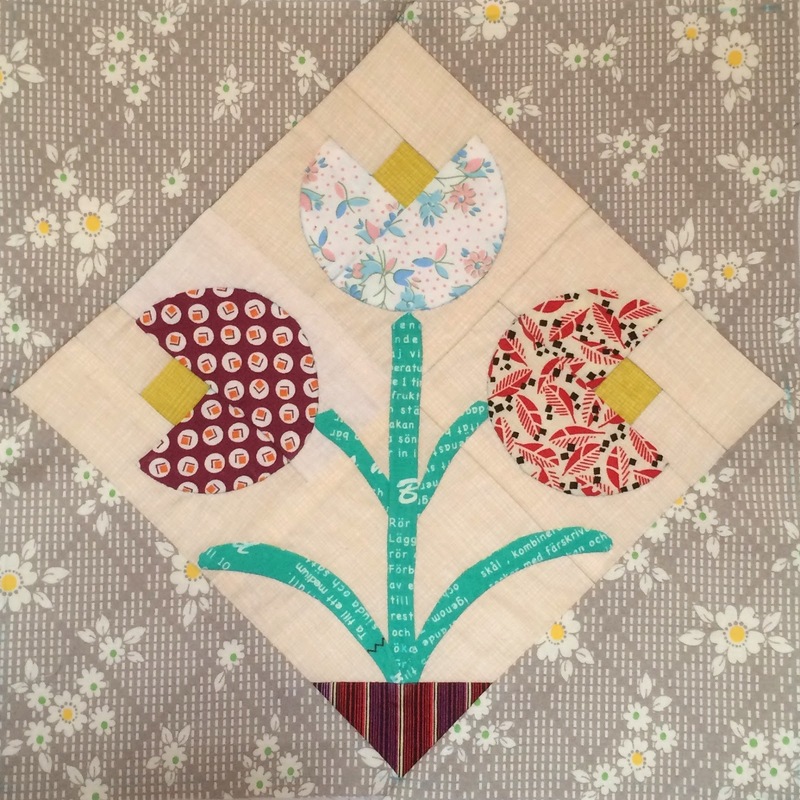 Your applique is beautiful, and the Le Challenge project sounds like an interesting one. I also noticed you have a Fugly Fabric give-away. I just came across some unbelievably hideous fabrics in my stash and I love the idea of a Fugly Fabric Party! well, since 'gorgeous ' has already been said, I'm going with beautiful, magnificent ! You're still plugging away at this quilt! Gorgeous block. Does this mean you're really enjoying the hand piecing? I think I would have given up ages ago just because of the templates alone! It is such a gorgeous block! The quilt is going to be so beautiful! glad I read your blog, I thought this month's challenge was passion, on the wrong road entirely!